After the success of the first two series Baila D' Ritmo 1 & 2, here comes the third leg of the series. 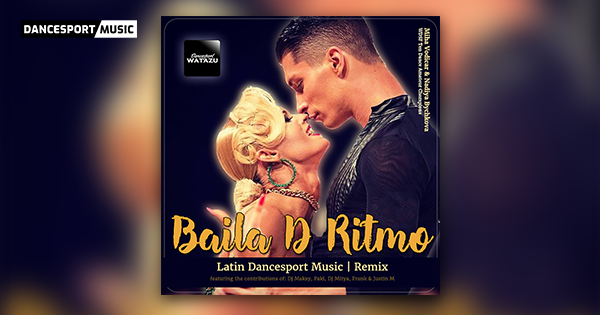 Featuring additional Dancesport Music producer/artist brings you "Baila D'Ritmo 3". It's a free latin dancesport music albums for your practice, showdance and competitive dancing experience!